A big part of DIY automotive work is non-standard applications. 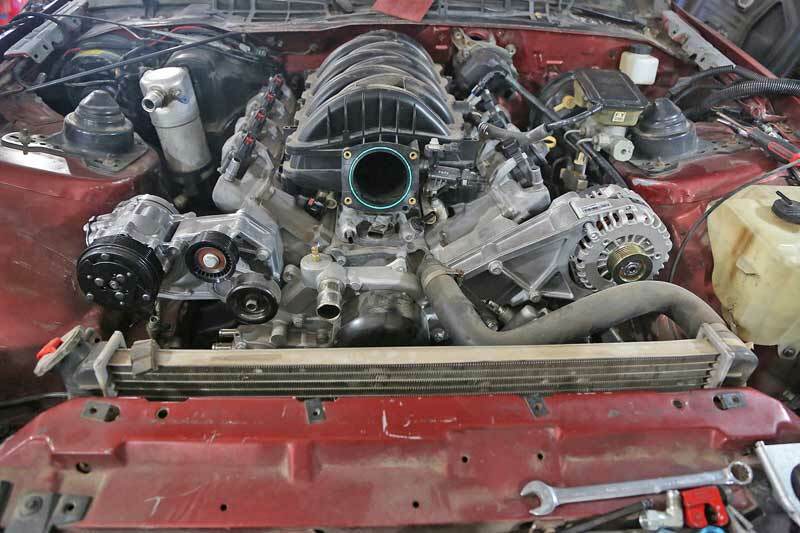 Whether it is an emergency repair, an engine swap, or a complete custom project, sometimes you just have to make what you need because it can’t be purchased off the shelf. One of the most frustrating parts of an engine project is the radiator hoses. Maybe you can find a hose that is close enough to fit, or cut up a couple of hoses to fit it all together, but usually the result look more like one of Dr. Frankenstein’s failed projects. 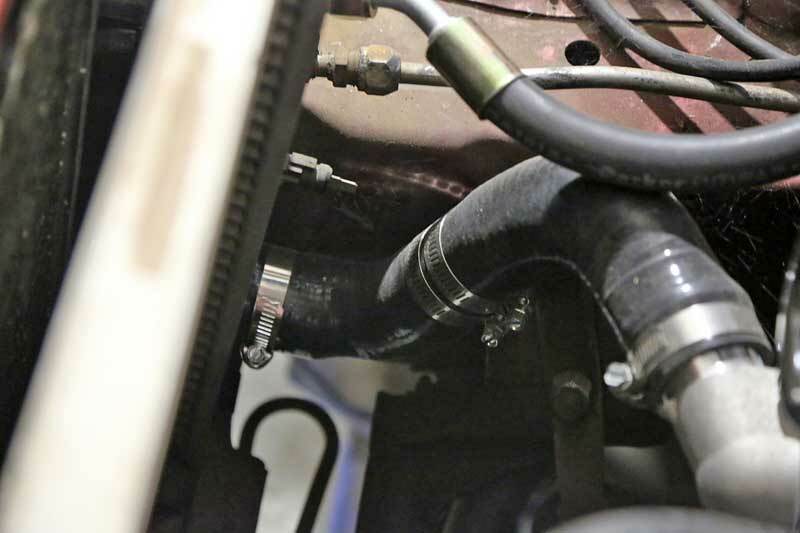 With less effort, you can build a custom radiator hose that not only holds that 200-degree coolant inside the system where it belongs, but also looks really good too. 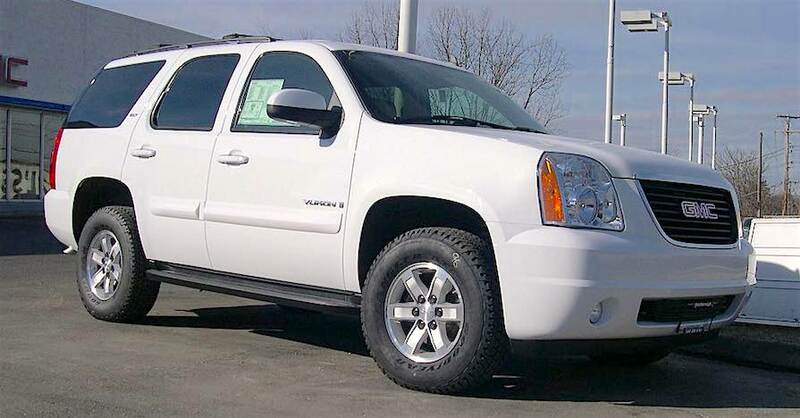 Most of the parts can be purchased at your local NAPA Auto Parts Store too, making the entire process convenient. 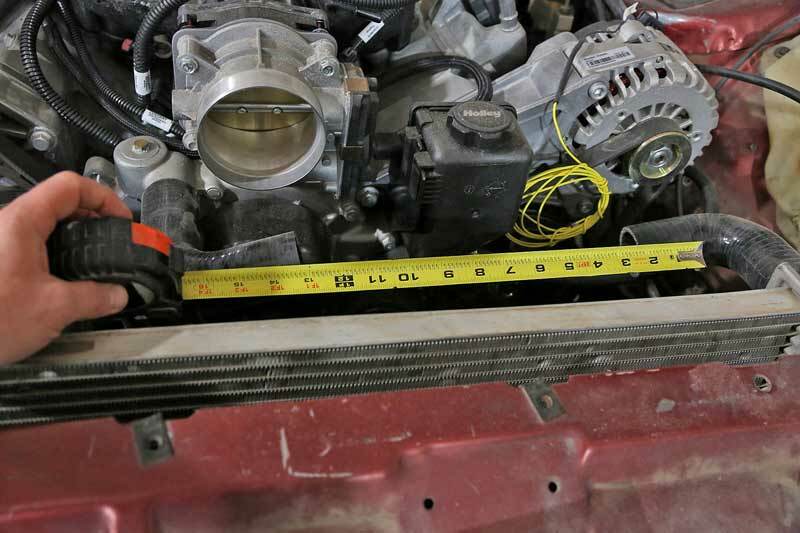 The custom upper radiator hose in this article is a hardline hose, meaning that the bulk of the hose is a hard tube. 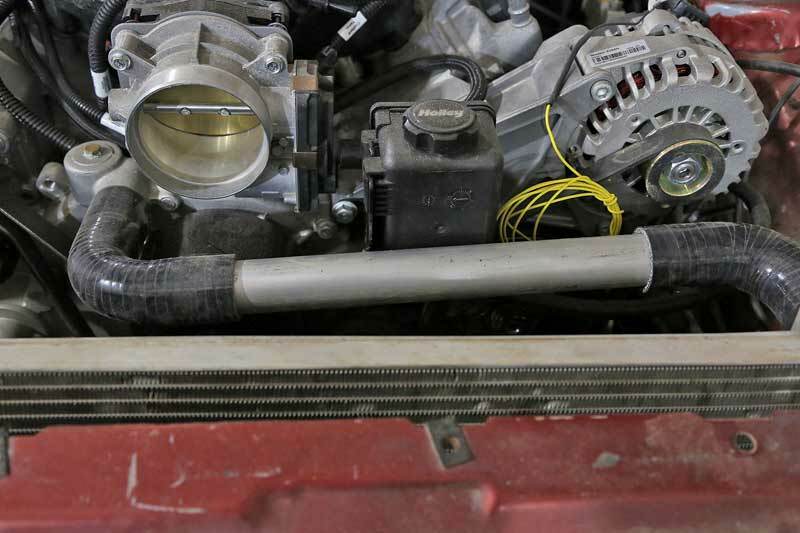 This won’t work in every application, but most vehicles can use this style of hose with the right couplers. 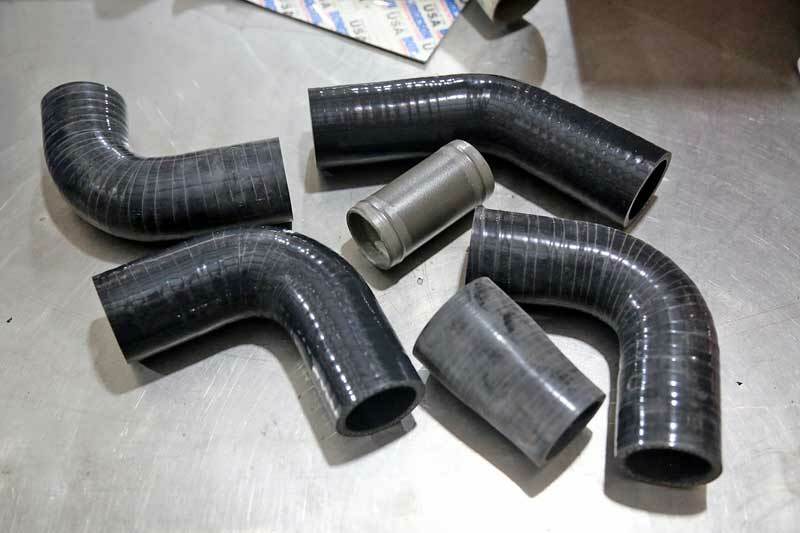 To build a custom radiator hose, you need rubber or silicone elbows, aluminum tubing, and some hose clamps. Your local NAPA Auto Parts Store will have a selection of elbows, which are typically vehicle-specific, but you can shop the wall of hoses to find the parts you need. The couplers can be aluminum or nylon. One great way to tackle this project is with a hose repair kit, which has nylon (some kits are steel or aluminum) couplers and clamps. 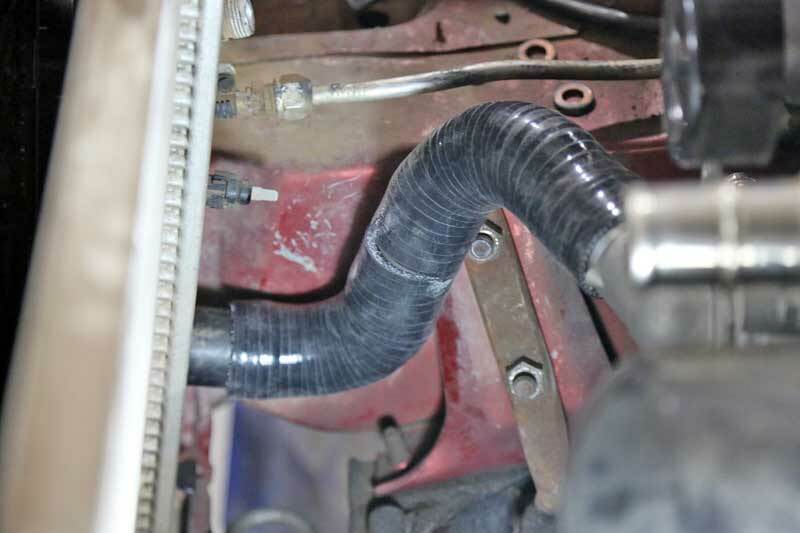 In order to build a custom radiator hose, you need a coupler and some elbows. 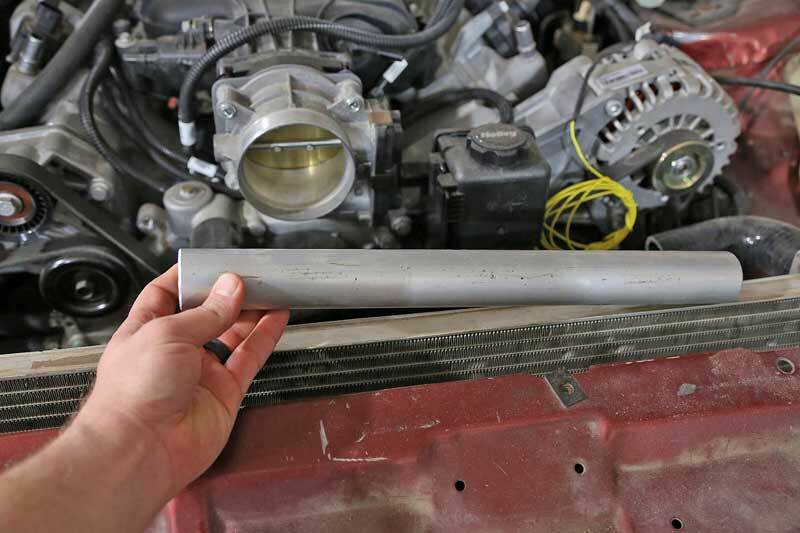 You can use a new radiator hose and simply cut the bend you need as well. 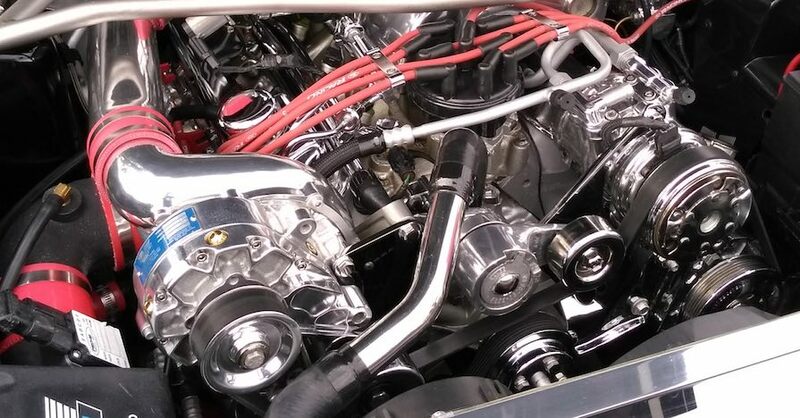 The lower hose on this 1987 Camaro was fabricated using the hose repair kit. 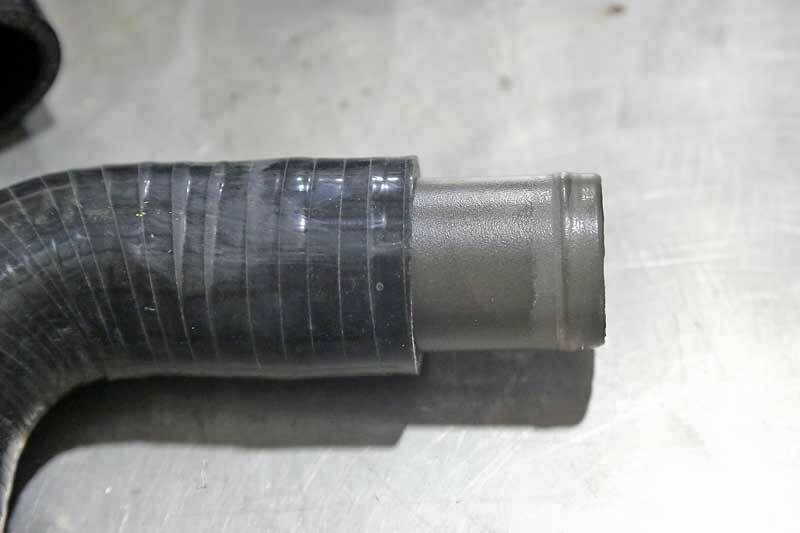 Using two long 1-3/4” elbows that were trimmed to fit together, the repair kit coupler was assembled and each hose was twisted so that it could connect to the water pump and radiator respectively. Once we had it positioned, the sectioned were secured using standard hose clamps. The coupler installs into the hose like this. 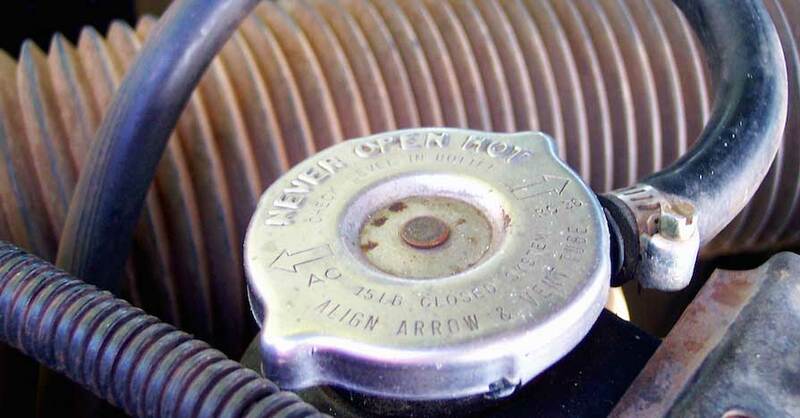 If you are using a short coupler, install it about half-way into each hose. 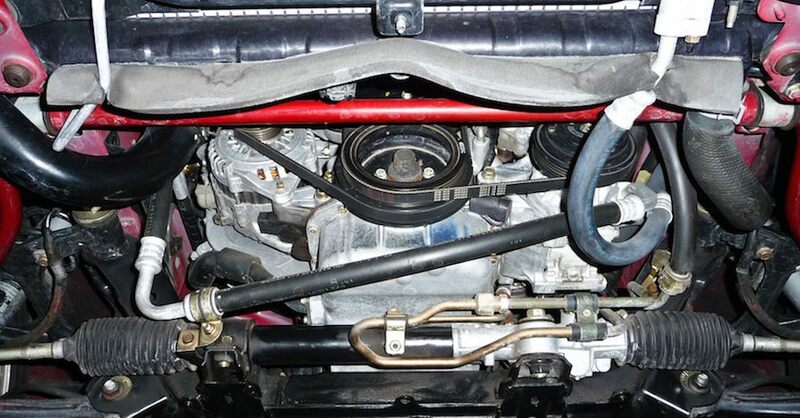 Then we installed the two hose sections onto the radiator and the water pump. Once they were oriented correctly, we could secure the pieces with hose clamps. Here is the pipe complete with hose clamps. The upper hose required a little more work. The factory upper hose almost reached, but it needed about eight more inches of horizontal length to reach the new engine’s water neck. We could have cut this hose and sectioned in more hose using the repair couplers, but that would be several clamps and connections, which is just more opportunity for a leak and it doesn’t look as nice. This is the original upper hose. We could modify it by lengthening the center, but we have a better way. Instead, we picked up a couple more elbows, both 90-degree, and attached them to the water neck and radiator. Then we measured the distance between the two ends, added about three inches for clamping space, which allows 1-1/2 inches inside each side of the hose. We measured the space between the two elbows for the connecting pipe. Next, we cut a piece of thin-wall 1-3/4” aluminum tubing and inserted it in the elbows. Once we were happy with the clearances, we clamped it all together with more hose clamps. Then we cut a piece of thin-walled aluminum tubing to create the center section. Cooling systems only run 15 psi max, so we don’t need bubble flares, but you can always flare it if you have a bead roller. Then we pieced it all together. Just need the some clamps on it and it is done. These new hoses look good and will serve the engine for years to come. The great thing is that when the hoses eventually get weak, all we have to do is replace the bad section and we don’t have to try to remember what combination of hoses we used. As a side note, if you use a steel tube, make sure the inside is coated with an anti-rust coating. 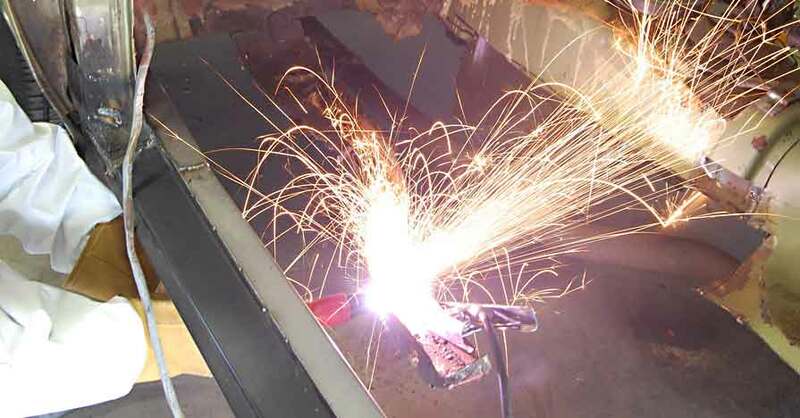 It will eventually rust, which is a bad thing and you don’t want all rust in your engine’s cooling system, so stainless steel, aluminum, or nylon tubing is best. Check out all the belts and hoses available on NAPA Online or trust one of our 16,000 NAPA AutoCare locations for routine maintenance and repairs. For more information on how to make a custom radiator hose, chat with a knowledgeable expert at your local NAPA AUTO PARTS store. Lifting a Truck's Suspension — Why, How and Whoa!